The church community has preached for years to strive for perfection. We are imperfect humans living in an imperfect world, yet we should strive for perfection because God is perfect and we were created out of his image. This image of perfection can be toxic. We will never achieve perfection until we reach heaven, so therefore we are continually setting ourselves up for failure. If you would have asked me a couple of weeks a go, “Bethany are you a perfectionist?” I would have replied quickly no, are you kidding me. I have four kids running around my house 24/7, how can I do anything perfect, but after spending some time with God…He revealed areas in my life I didn’t want to acknowledge and one of those areas was a hunger to be “perfect”. 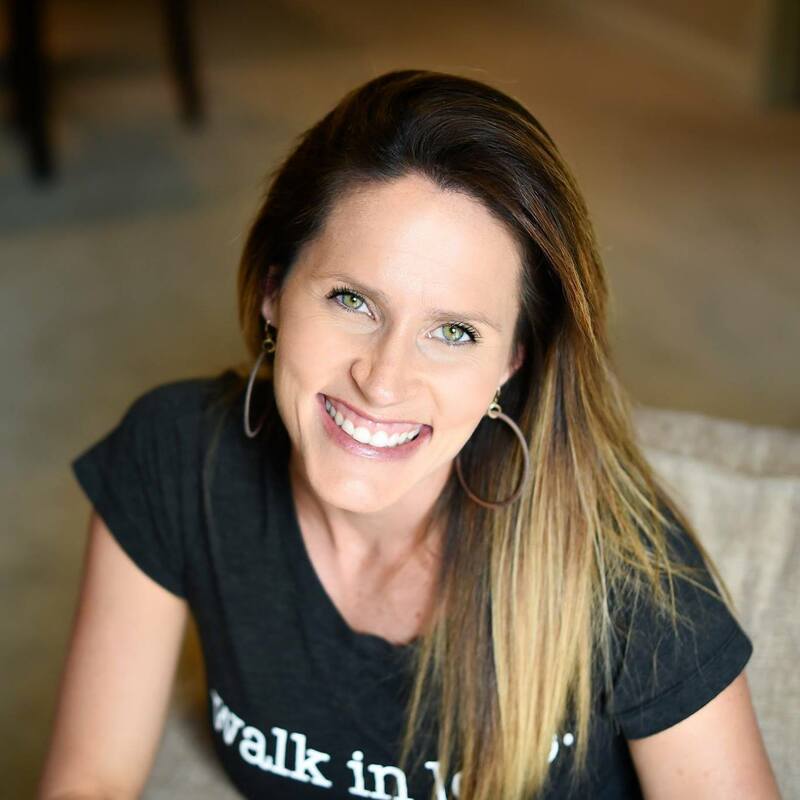 I have personally learned that this desire to do everything perfect has added large amounts of anxiety and stress, not only to my life, but to my husband and children’s as well. Free yourself from this heavy burden! We are human, we will mess up over and over again, and that’s okay. Through our weakness God can be glorified. 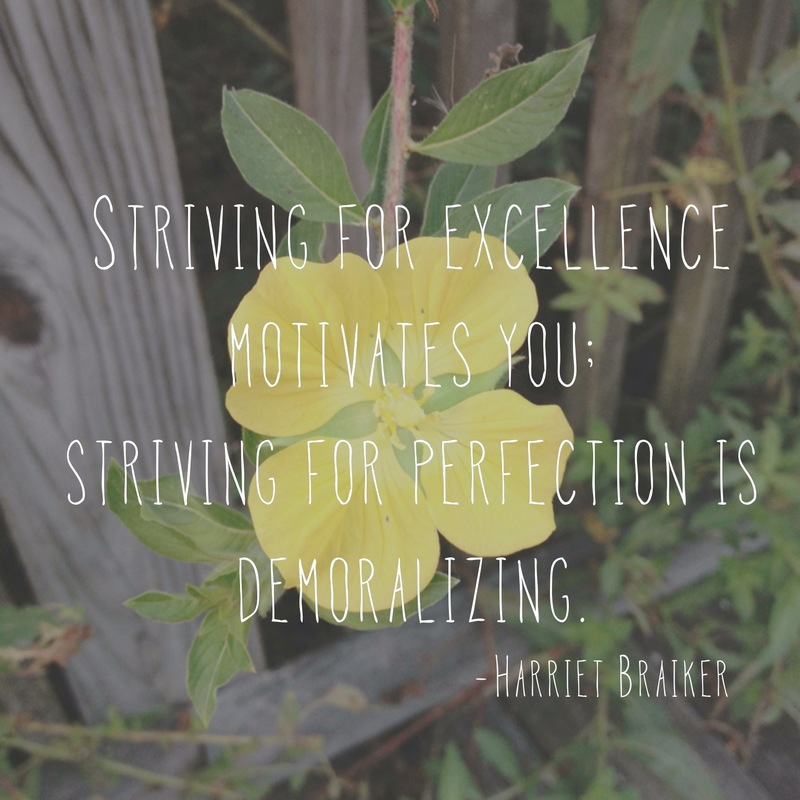 I say instead of perfection, strive for excellence. Excellence is the quality of being outstanding or extremely good, but not perfect!